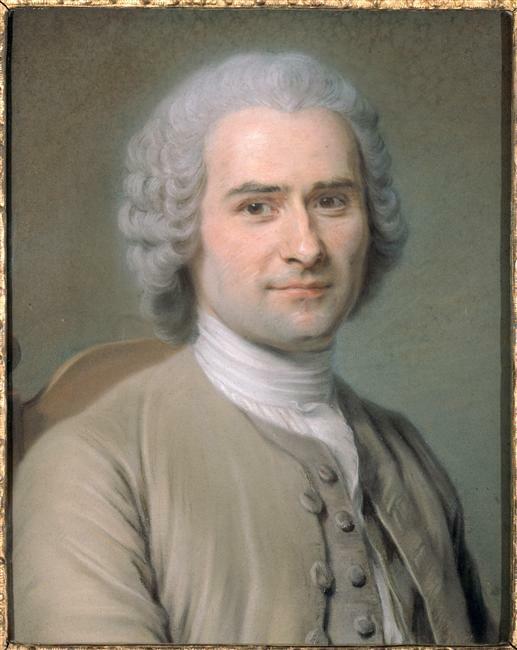 Jean-Jacques Rousseau, (June 28, 1712 – July 2, 1778) was a major philosopher, literary figure, and composer of the Enlightenment whose political philosophy influenced the French Revolution, the development of liberal and socialist theory, and the growth of nationalism. 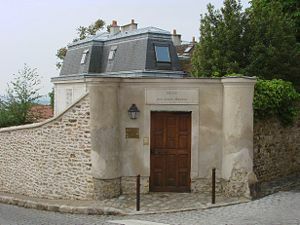 With his Confessions and other writings, he invented modern autobiography and encouraged a new focus on the building of subjectivity that bore fruit in the work of thinkers as diverse as Hegel and Freud. 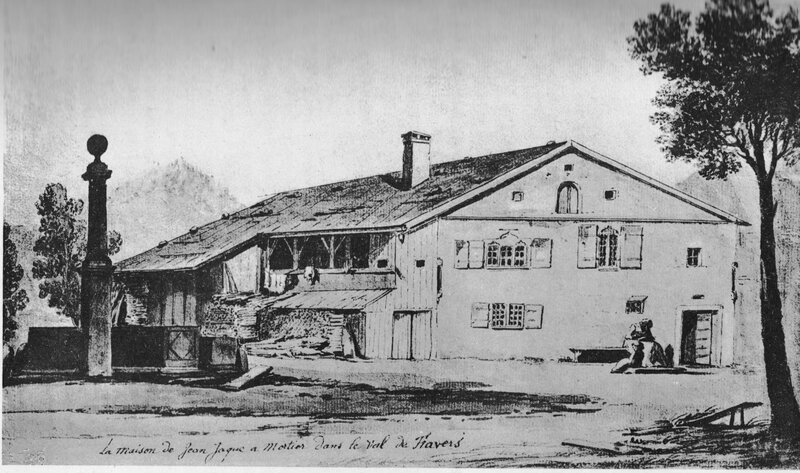 His novel Julie, ou la nouvelle Héloïse was one of the best-selling fictional works of the eighteenth century and was important to the development of romanticism. 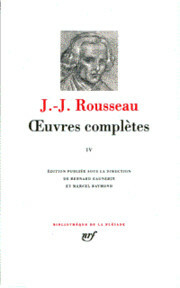 Rousseau made important contributions to music as a theorist and a composer. — Liberty is at the root of being human.